School’s out and summer vacations are in! This means lot of time in the sun and water so sunscreens are a must! 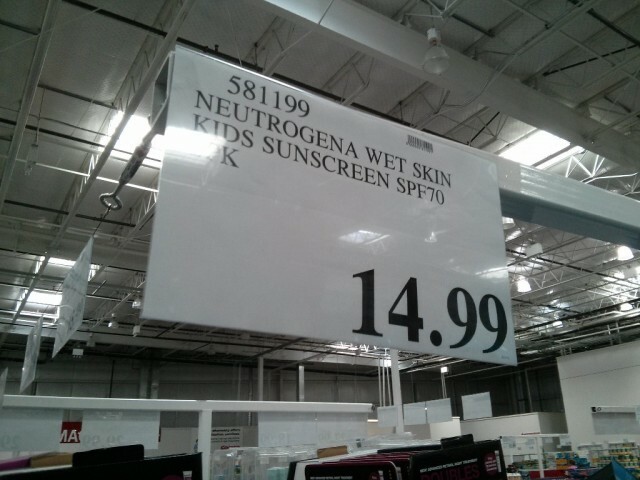 The Neutrogena Wet Skin Kids Sunscreen SPF 70 are currently available at Costco. These are definitely a seasonal item. Costco does not carry this year round. They are available in a 2-pack of 5 oz cans and comes with a bonus 1 oz lotion tube. 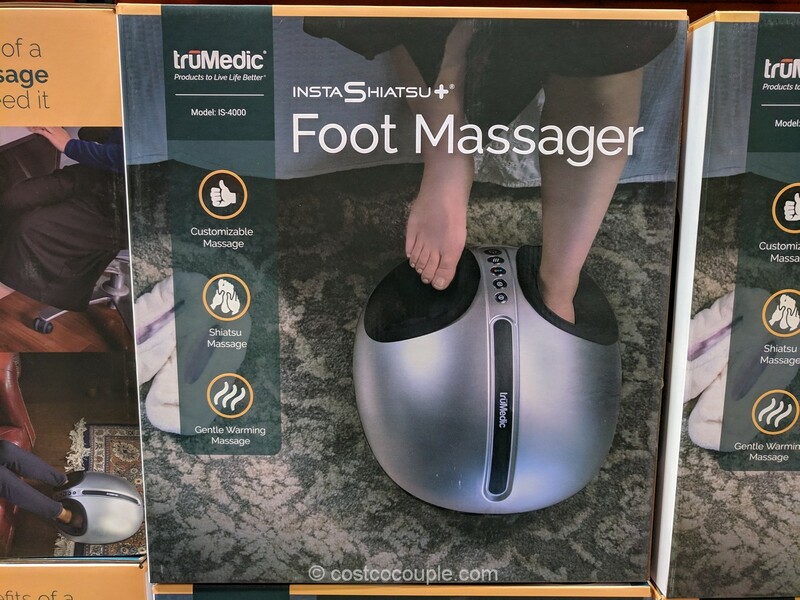 They are normally priced at $14.99. There’s a $3.25 coupon in June’s coupon book. With the coupon, the price is lowered to $11.74. The coupon is valid from 06/13/13 to 07/07/13. There is a purchase limit of 2 items with the coupon. The Neutrogena Wet Skin Kids Sunscreen SPF 70 costs almost $10 at other stores for just ONE 5 oz can. 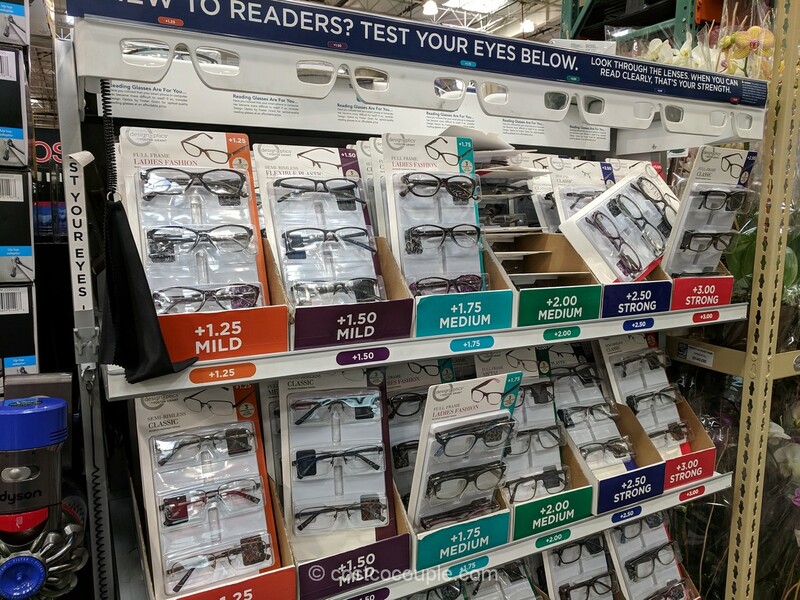 So, get them at Costco and better yet, get them at Costco while there’s a coupon…which is now! 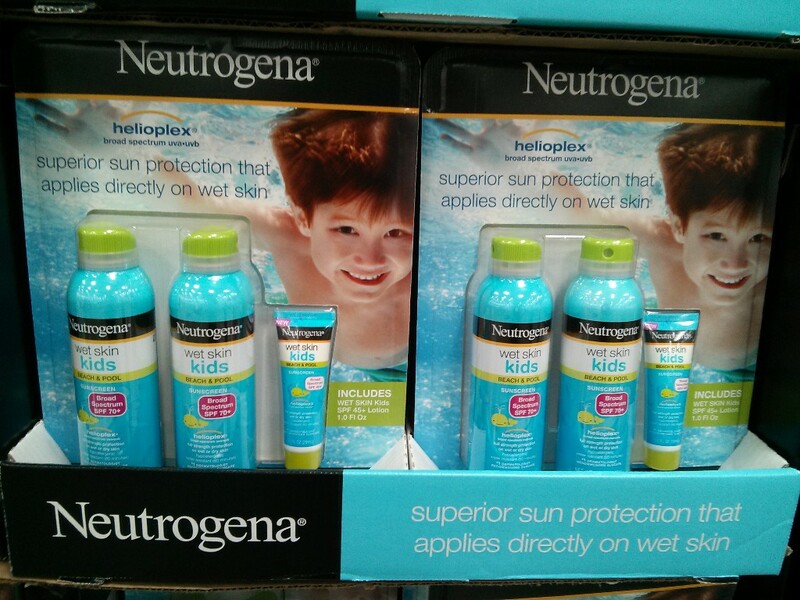 We used the regular Neutrogena Wet Skin sunscreen last year during our Hawaii vacation. 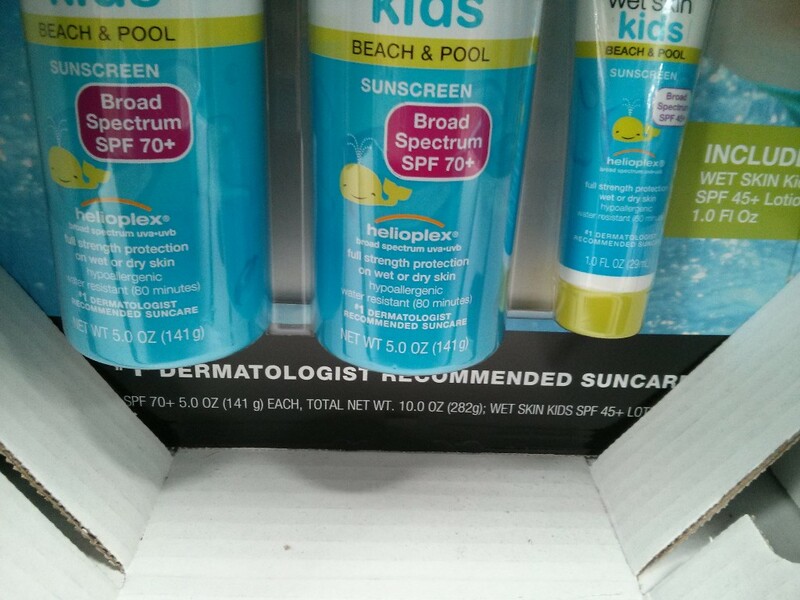 We found them to be oilier than the regular sunscreen so we only used them when going into the water. 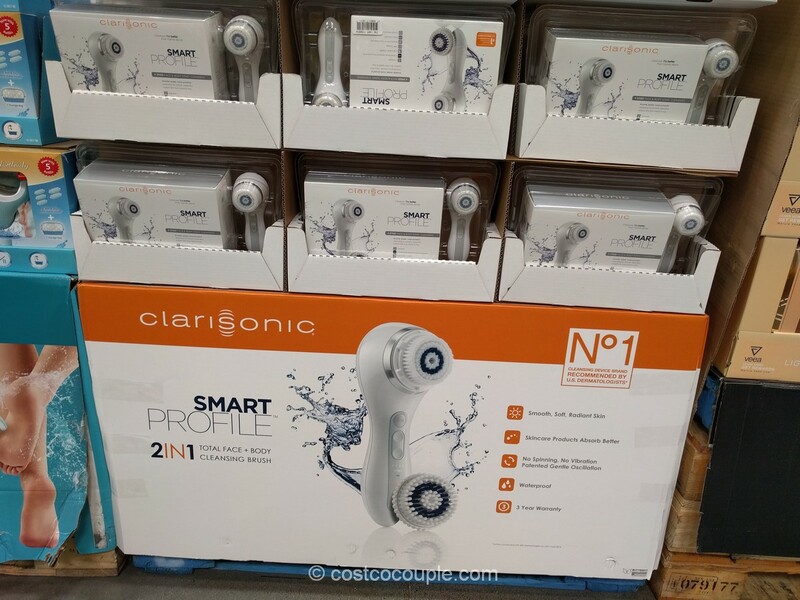 When on dry land, we prefer the Neutrogena Fresh Cooling Body Mist Sunscreen which Costco also carries, but again is a seasonal item.